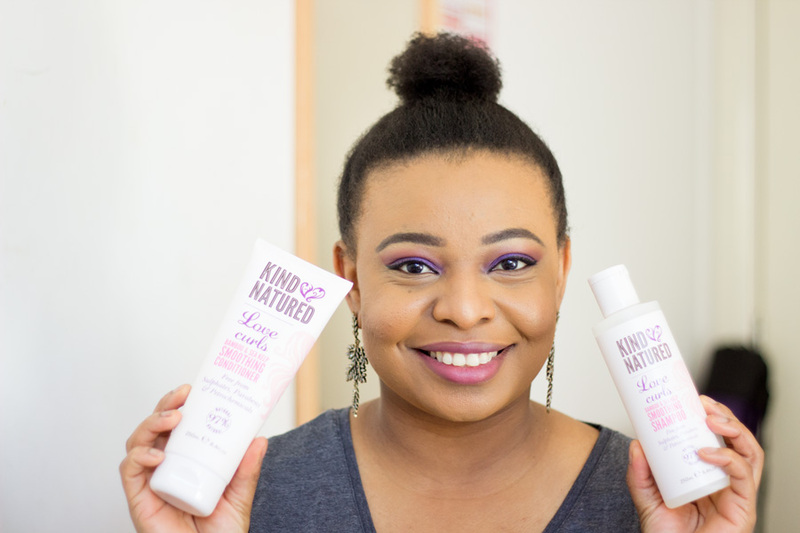 I got introduced to Kind Natured towards the end of last year and I have been loving their products since then. Initially, I got to try out their Shea & Macadamia range (Hand Cream and Body Lotion) and then the Coconut & Monoi Sugar Scrub; I was just very impressed. When I got to try their Bamboo and Kelp Love Curls Shampoo & Conditioner, I was completely blown away. 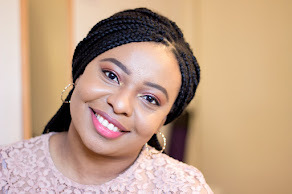 I have featured them a few times on the blog but I wanted to do a proper review of these beautiful and affordable products. 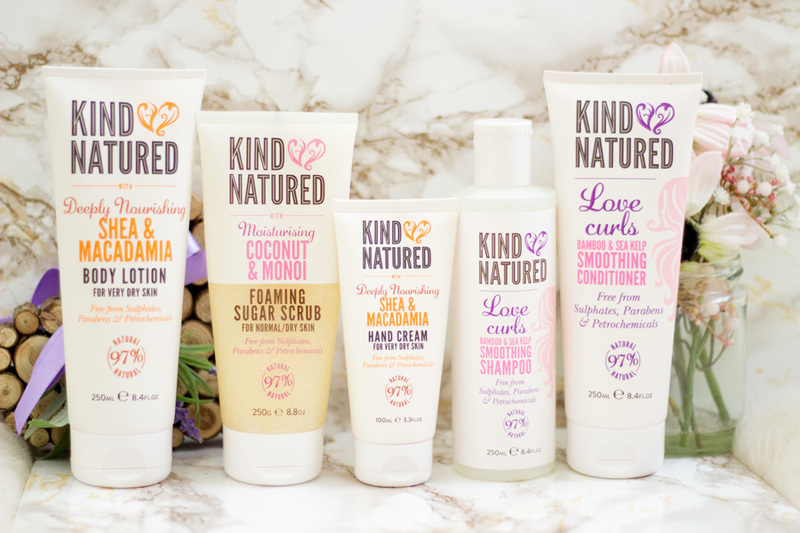 Kind Natured started out with a vision of developing products that were as close to nature as possible. Their products are made with carefully sourced natural ingredients. They have excluded the nasty ingredients as much as possible and replaced them with high quality wholesome ingredients. I am very intrigued by this brand because their products are amazing, natural (97%) and affordable. Most products which are natural (or close to natural) are quite pricey so seeing a brand that has managed to keep away the nasty ingredients and still has a decent price tag makes me really pleased. 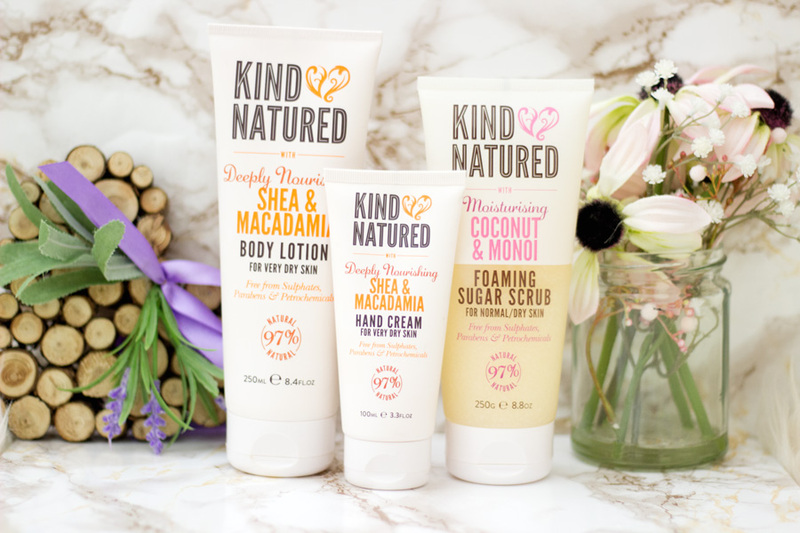 Kind Natured products are all made in England and are free from Sulphates, Parabens, Petrochemicals and Silicone. Their products are not tested on animals (they are tested on humans instead if you are wondering) and they are vegetarian and vegan friendly (except their Lip Balms which are not vegan friendly). You can find out more about the brand here and their ethos. They have a wide range of products and fragrances to choose from. I got to try out three ranges (fragrances): Shea & Macadamia, Coconut & Monoi and Bamboo & Sea Kelp. There are 16 fragrances in total which I think is so incredible and I love the combination of the fragrances in their products including the Argan & Kukui, Jam Doughnut, Sea Salt & Bergamot and Ylang Ylang & Sage. You can find out more about the 16 fragrances they offer over here . Their products are categorised into Bathing, Body Care, Kids, Hair Care and Lip Care. The first time I saw the packaging of the Kind Natured products I thought they were baby products. They do have a kids range though but I think they look cute and I like them. They are quite eye catching and I don't think I own anything similar to them in my bathroom. I also think they are very practical and I am able to use the products out of the packaging easily with minimal mess. For example, I love that the conditioner, hand cream, foaming sugar scrub and body lotion come in a tube as it is really easy for me to use both in the shower and in my bedroom. The packaging is so well made that you'd do a double take when you find out how affordable they are. 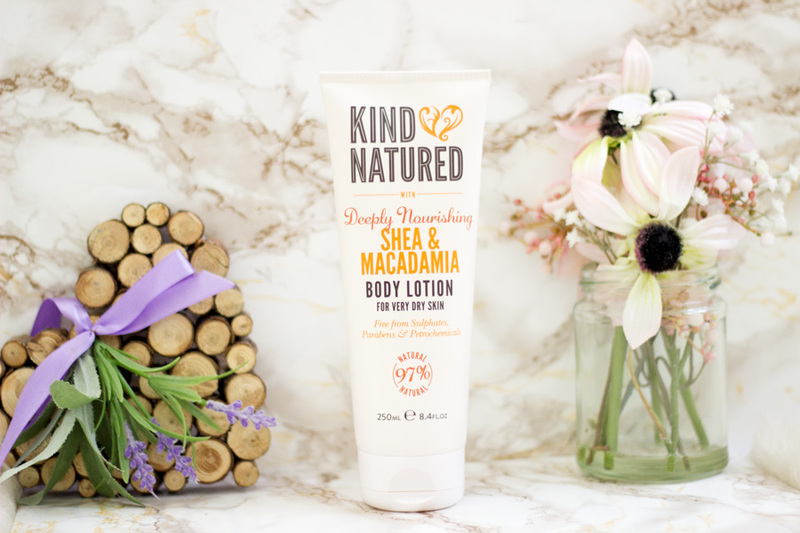 The Shea & Macadamia Body Lotion was one of my go-to moisturisers during winter because my skin was super dry. This body lotion was everything I wanted and more; I still use it even as the weather is getting warmer. It smells so gorgeous that I feel like I should taste it (not recommended obviously). It's not too sweet or sickly at all; it just has the right balance. From the name, you can already guess it contains Shea Butter and Macadamia Nut Oil . In addition, it is enriched with Omega 3 fatty acids and Antioxidants. It just smells so beautiful and I want to just slather my body with it every chance I have. It is truly made for dry skin because it is slightly thicker than my usual moisturisers so I have to work it in before it gets absorbed. It does not disappear completely and you can definitely tell that it is there but somehow it is not greasy. It's a really unique formula and I have really enjoyed using it. Now that the weather is warmer, I use it mainly on my elbows, knees and legs. I am keen to see how it will perform when the weather is completely warm (if we are lucky to get summer in the UK). 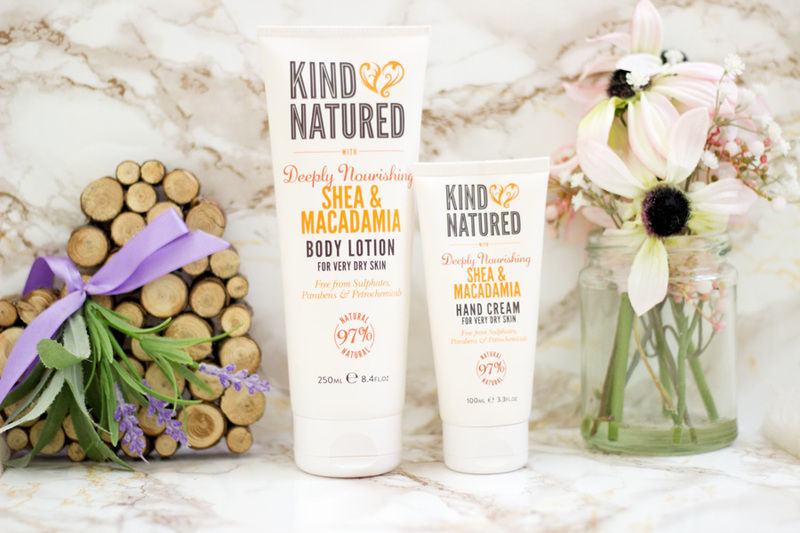 The Shea & Macadamia Hand Cream is very similar to the Shea & Macadamia Body Lotion but it is has a lighter texture which I love. It has been everywhere with me; in my pocket at work, my hand bag and now it is on my dresser. I love everything about it and it really helps keep both my hands and cuticles in tip top shape. I love using Body Scrubs but I tend to forget about them especially if they are in tubs. This is because they won't fit well into my bathroom shelf so they end up on another shelf and I can't reach them easily. 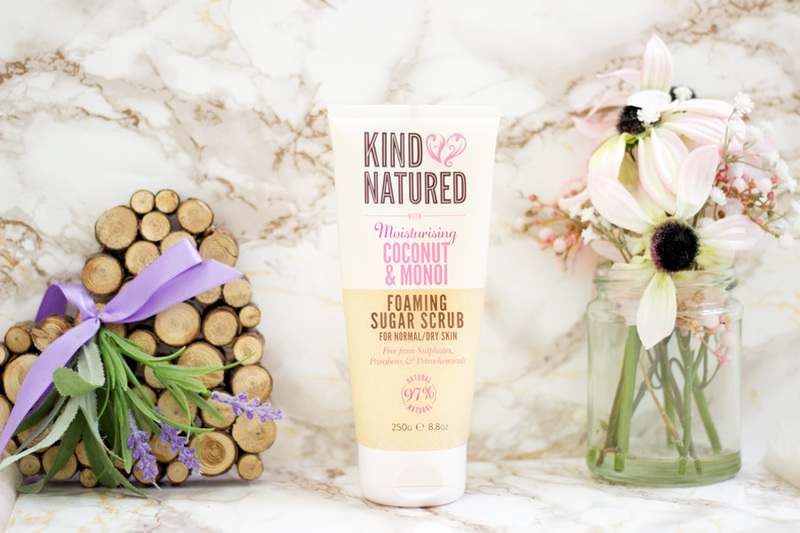 You can imagine my delight when I saw that the Kind Natured Coconut & Monoi Sugar Scrub came in a tube. It fits in really well on my bathroom shelf and I have enjoyed reaching for it often. It contains Coconut, Monoi, Shea and Natural Sugar Crystals. I was a bit worried that this scrub would contain micro beads (bad for the environment & aquatic life) thankfully it does not. Kind Natured never use micro beads in their products. The "scrubby " texture of this Foaming Scrub is all natural sugar crystals. I thought I could not love any fragrance from their range as much as the Shea & Macadamia one; I was totally wrong. I am beyond obsessed with the Coconut & Monoi fragrance. You totally have to catch a whiff of this product when next you are in Boots to understand my obsession. It smells deliciously divine!! I use this scrub a few times a week particularly on my elbows, knees and foot which are the driest part of my body. The sugar crystals in this scrub are a decent size so I am quite gentle when I use it. It does not feel very abrasive and most importantly, it does such a good job at exfoliating my skin. I know it says "foaming" on the packaging but it does not produce a lot of lather which is understandable for a scrub. I always use it while my body is wet so there is a little lather and it makes exfoliating my skin such an enjoyable process. I love this scrub so much and I will highly recommend it if you are looking for a new body scrub. You all know I love my shampoos and conditioners and I have been very lucky to try out quite a few. The Love Curls Bamboo & Sea Kelp Shampoo & Conditioner were the latest products I tried as they arrived in February. From the name alone, I am sure you can guess that it contains Bamboo Extract (deeply conditioning) and Sea Kelp (vitamin rich). It is also enriched with Jojoba Oil and Rice Bran Oil. 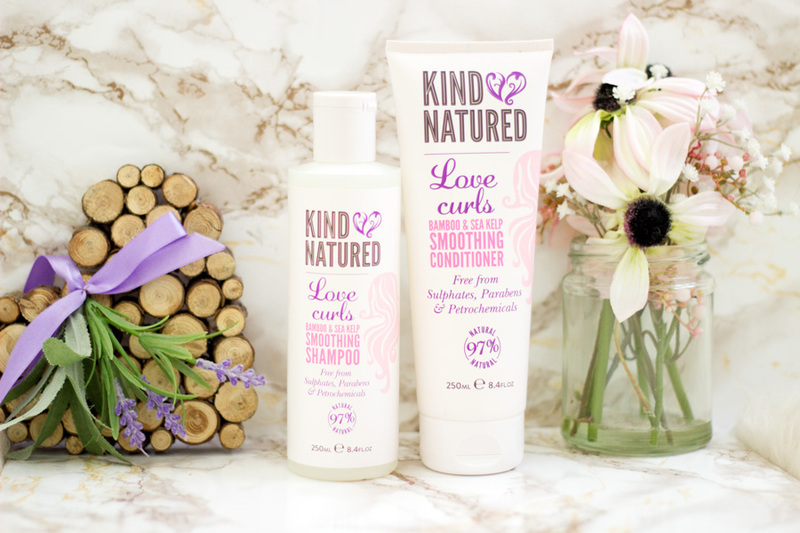 I was so happy to see that Kind Natured developed a range for curly girls like me and I tried the Shampoo & Conditioner out the first chance I had. First off, it smells so fresh (almost spa-like or herbal; I can't place my finger on it). I can definitely smell the bamboo extract and fresh sea kelp coming through. It totally reminds me of a shampoo & conditioner my Mum used on my hair when I was younger but I can't remember which one. I can still catch a whiff of the fragrance in my hair even after I am done with washing and conditioning. I have used the shampoo and conditioner mainly on my Afro and I can tell you my Afro absolutely loves both products. The Love Curls Bamboo & Sea Kelp Shampoo lathers really beautifully for a Sulphate-free and Paraben-free shampoo. It just revitalises my curls and they are so defined which I love. Most importantly, my hair feels clean but not stripped. The Love Curls Bamboo & Sea Kelp Conditioner works in a similar way to the shampoo but it makes my hair really soft and I don't have issues with tangling. My hair is not difficult to comb or manage but it is prone to tiny knots (single strand knots- the worst kind of knots) and tangles so I have to use a conditioner that works well. I have really enjoyed using the Love Curls Bamboo & Sea Kelp Conditioner and I am so glad it also contains coconut oil which my hair loves. I am just very impressed and will definitely repurchase when I run out because I think it will be a staple in my hair care stash. 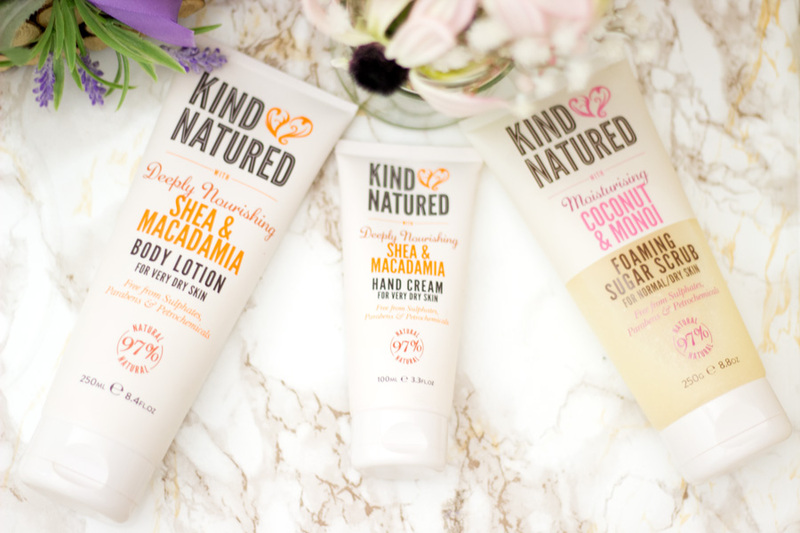 Kind Natured products can be purchased directly from the Kind Natured website or from Boots (online and in-store). 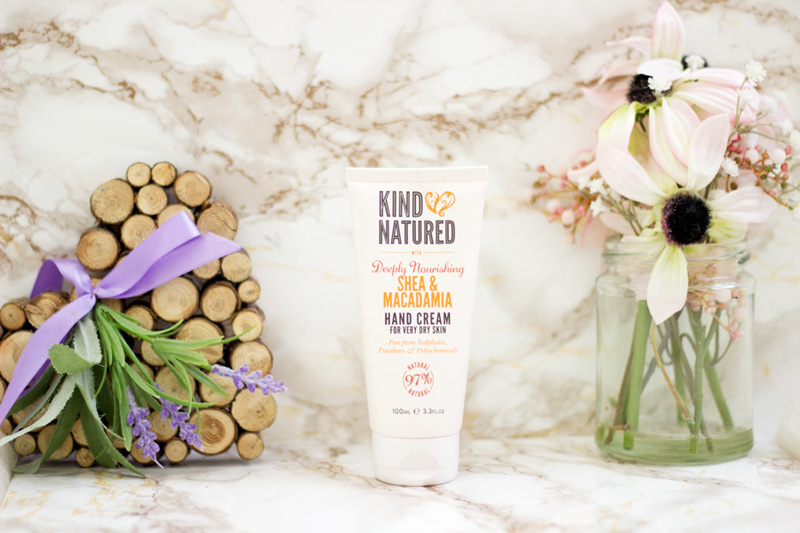 The Kind Natured website offer free delivery for purchases over £15. I cannot even begin to describe how glad I am that Kind Natured products are stocked in Boots. As you all know Boots always have offers so you can even get some discounts although Kind Natured products are already so decently priced. P.S. They are currently on offer in Boots. 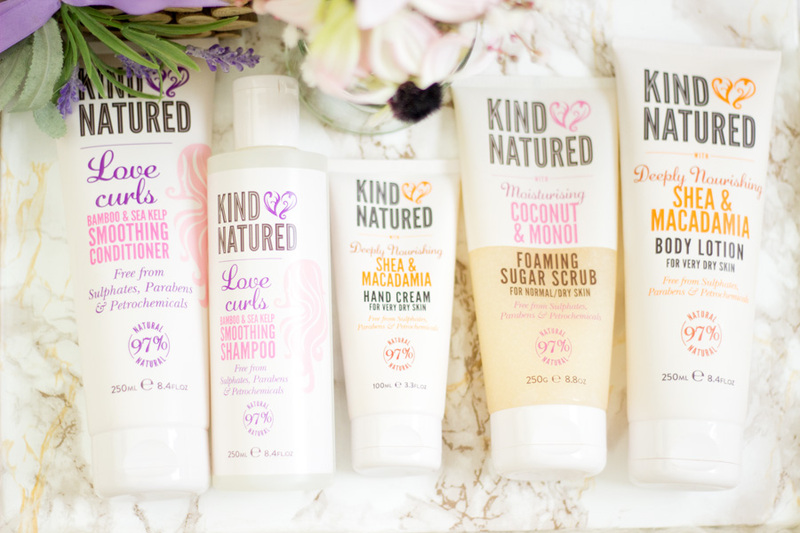 I did not know what to think of Kind Natured when the products first arrived but I was intrigued that they were 97% natural. I am really pleased I got a chance to try out some products from their line up and I know I will be purchasing some more for myself and family too. I highly recommend trying them out whenever you are in Boots. I hope you enjoyed this post and see you in my next one. Have you tried any Kind Natured products? These sound delish, thanks for sharing. Pretty sure I've seen some of their range, and so good to hear they're vegan & cruelty free! I'm loving the sound of the coconut & mono I scrub...yum, yum! Thanks for sharing.